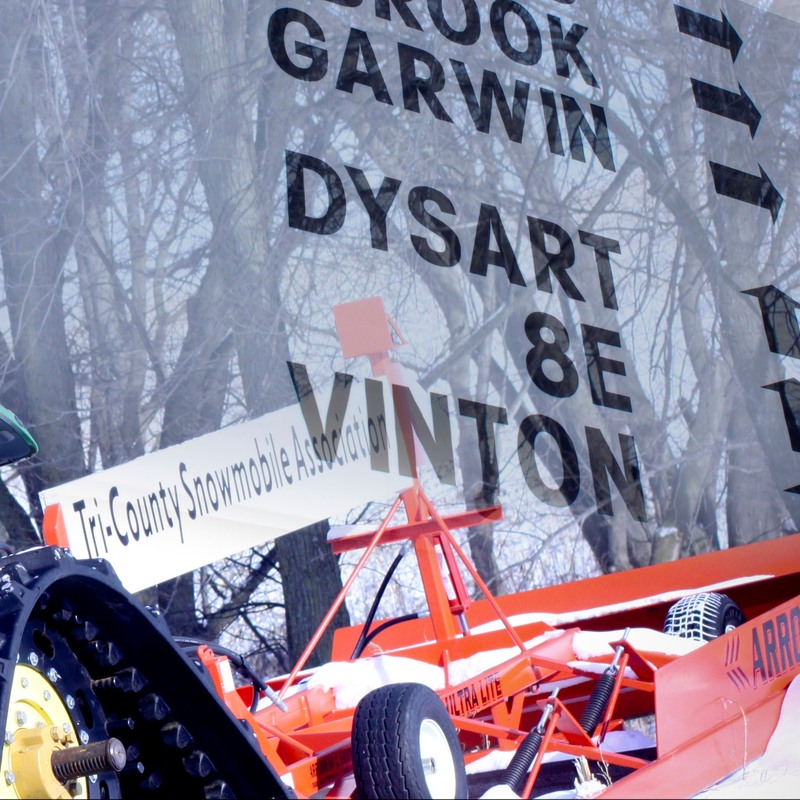 Providing enjoyment to riders with over 200 miles of groomed trails throughout Tama, Black Hawk, Grundy & Benton Counties. 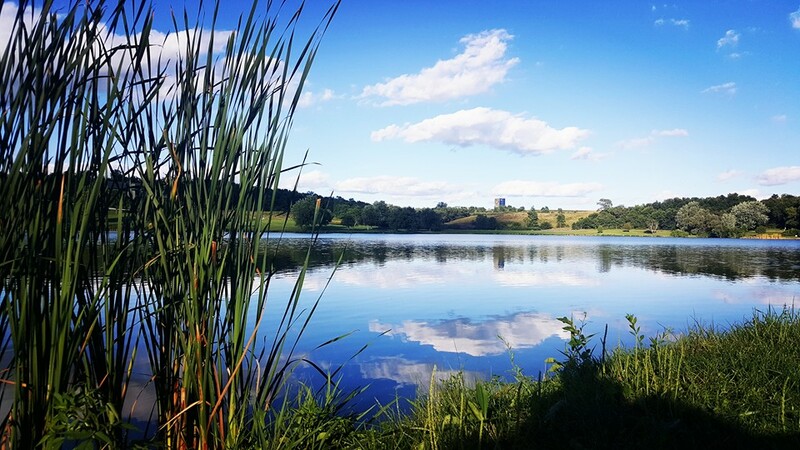 Beautiful, peaceful park popular for camping, fishing, boating, and hiking since 1970. Be sure to visit the beautiful and inspiring Nature Center displays. Looking for a memorable getaway? Come to the Periwinkle Place Manor! Here, you’ll get the best of everything. Our manor offers all the amenities of an upscale hotel, but in a cozy, intimate setting. Each of our rooms is decorated with charm in mind & remnant’s of the buildings past. Sink into a mattress and let your cares float away. A variety of room sizes and features are available including queen-or double size beds, kitchen room with a refrigerator & sink, cozy cove rooms on the 3rd floor penthouse, roll away add-ons & more! Rates include breakfast & snacks! 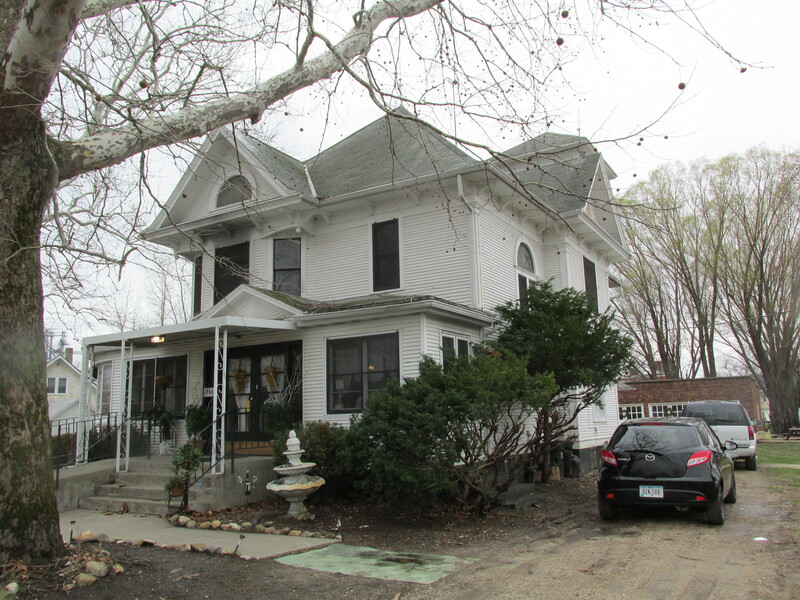 Also new we have added the Sister House with more rooms: Norwegian Gypsy Hostel! Also check out our murder mystery dinners at the B&B. Local shopping options include the Artique Boutique, Mistletoe Market, Station Street Stop, and The Cheshire Coffee Shop & Bakery. Also check out the Sleigh Runners Village! 20 Tama County Barn Quilts have been erected as public art across the rural landscape. How many can you spot during your visit? 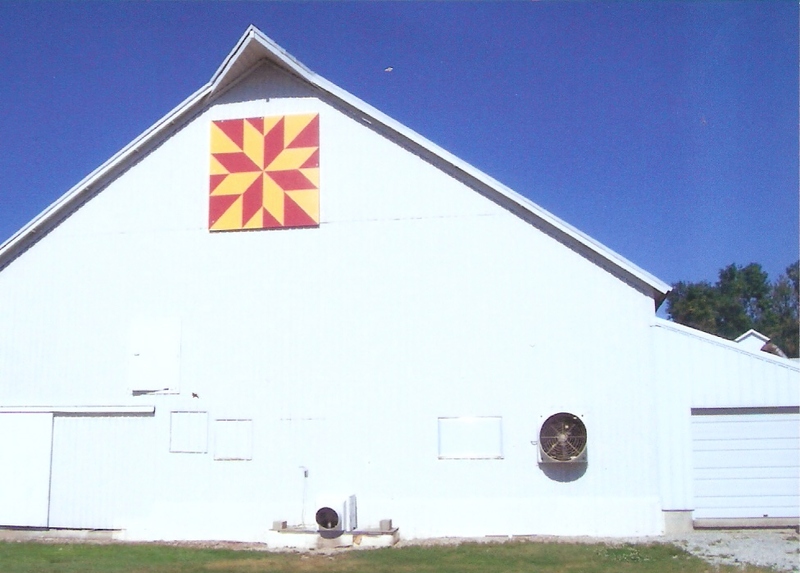 The Barn Quilt concept came to Iowa in 2003 as a way to celebrate the unique structures that are disappearing from our landscape as well as the beautiful folk art of quilting. Hint: All official 8 x 8 ft blocks can be observed from a blacktop road. Twin Trails trail head for the C.R. 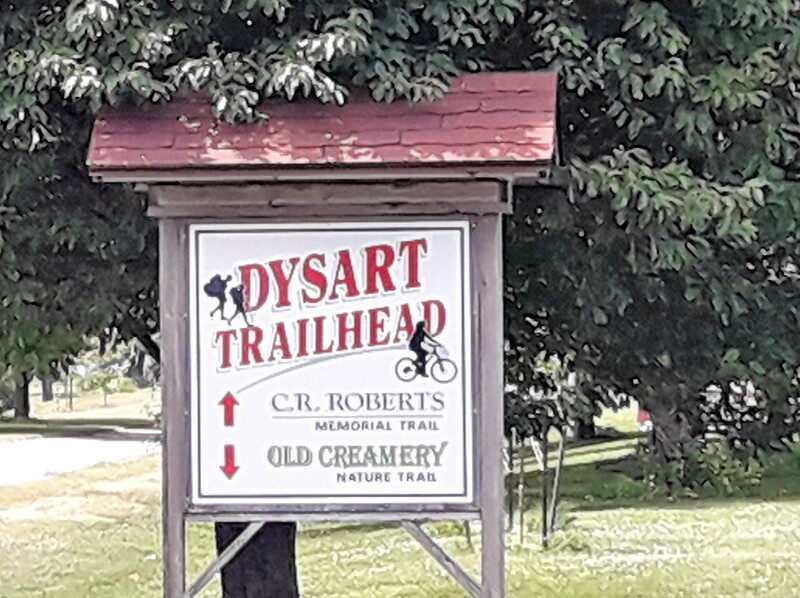 Roberts Memorial Trail and Old Creamery Nature Trail. Hiking, biking, cross country skiing, geocaching.